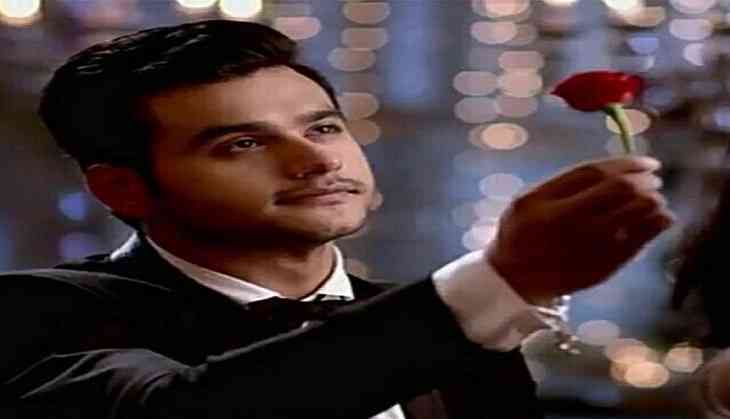 Actor Ankush Arora says he doesnt wish to work just for money and is more concerned about experimenting as an actor. "I don't act to run my house. I am choosy when it comes to any character I sign for. It should be a combination of everything -- romance, action, drama and comedy," Ankush said in a statement. "I love experimenting with myself. These days, the television (industry) is growing for men too, because now ‘saas-bahu' dramas don't work much. Youth is attracted to romance," he added. Ankush was last seen on screen in Zee TV show "Yeh Vaada Raha". For his next show, Ankush said: "I am looking for something extraordinary. I'll wait for the strong script, which should challenge me and take me to some different zone to experience." He is also open to doing films. "I am looking forward to films as they are concept oriented and music albums too. I am coming up with a song. Playback singing is my passion."